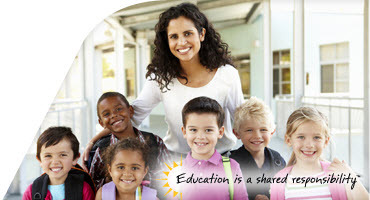 Staffing® is hiring for the Crawford Central School District. Professional day-to-day substitute teachers are needed in all subject areas! Candidates with PDE Certification or Persons with a Bachelor's degree may be eligible! Are you interested in joining our team by serving as a substitute professional?